A 137,570 sq. ft. 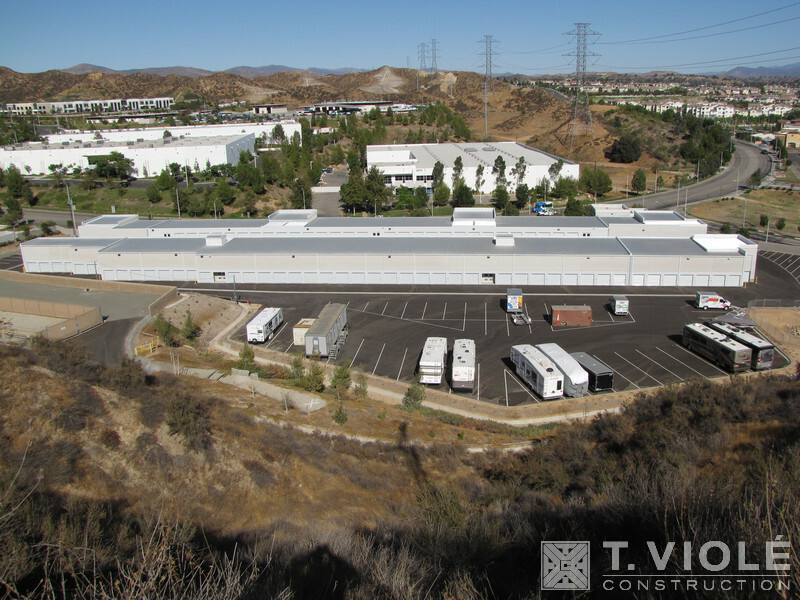 Type III, 988 unit, three-level self storage facility, including a 60,000 sq. ft. one-level basement and drive-up second floor access. 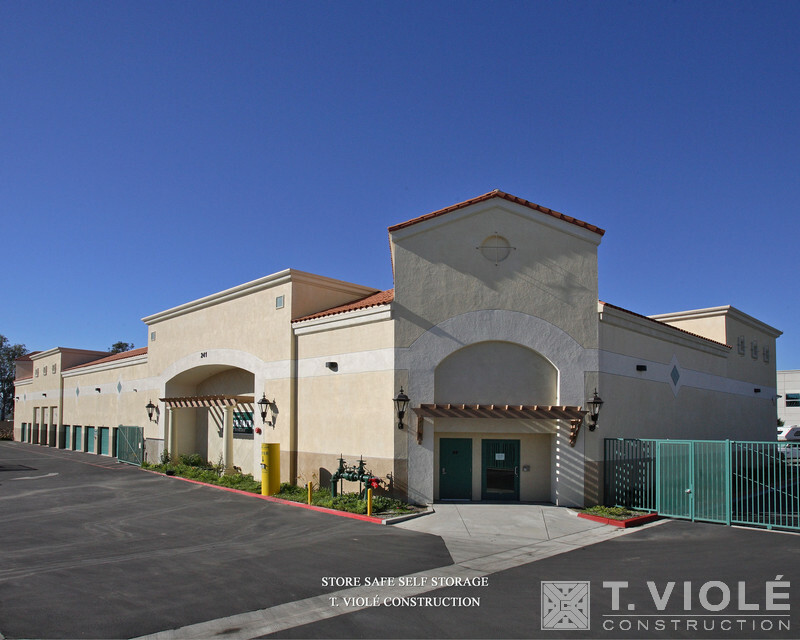 This project consists of two mission-style, two-story self storage buildings – Building “A” is 31,000 sq. ft. and Building “B” is 36,000 sq. ft. This 112,000 sq. 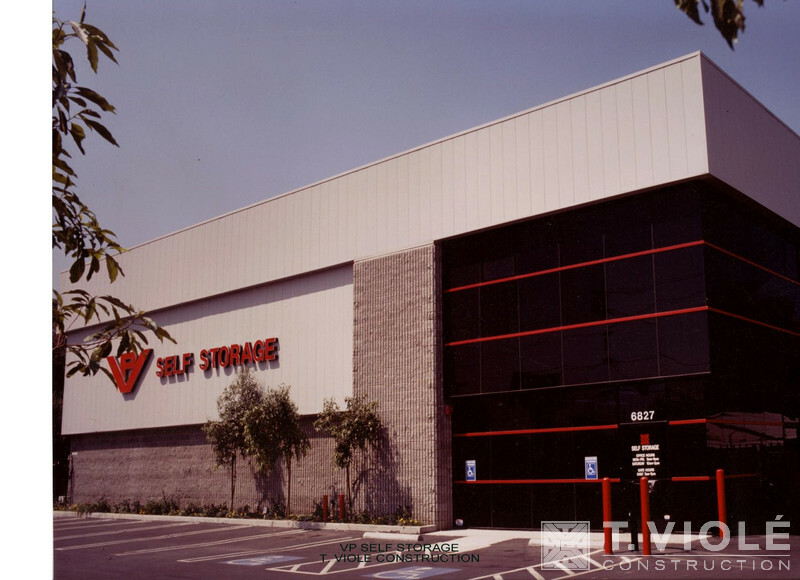 ft. self storage facility was constructed on 2.5 acres and comprises over 800 rental units in three buildings. Building A is a 68,000 sq. ft. three-story, Building B is a 40,000 sq. ft two-story, and Building C is a 3,700 sq. ft. one-story. 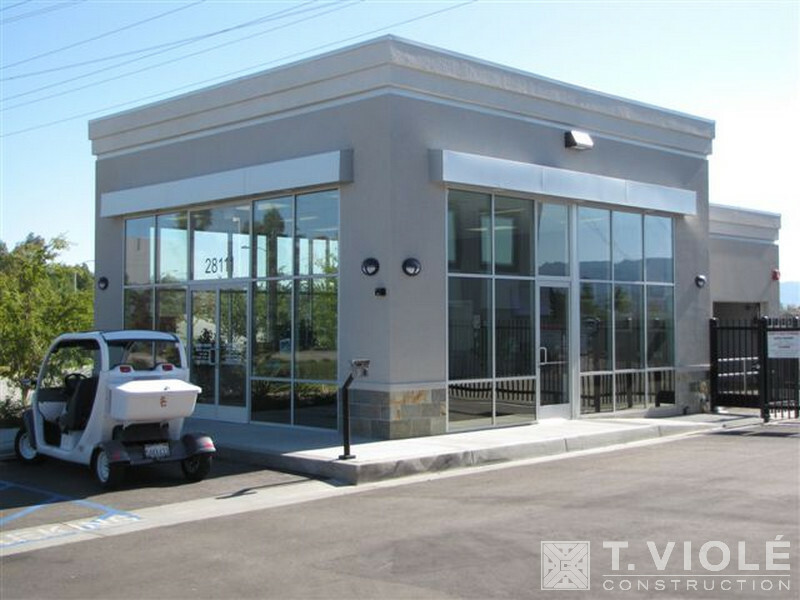 All buildings are component steel and masonry construction. This 95,000 sq. 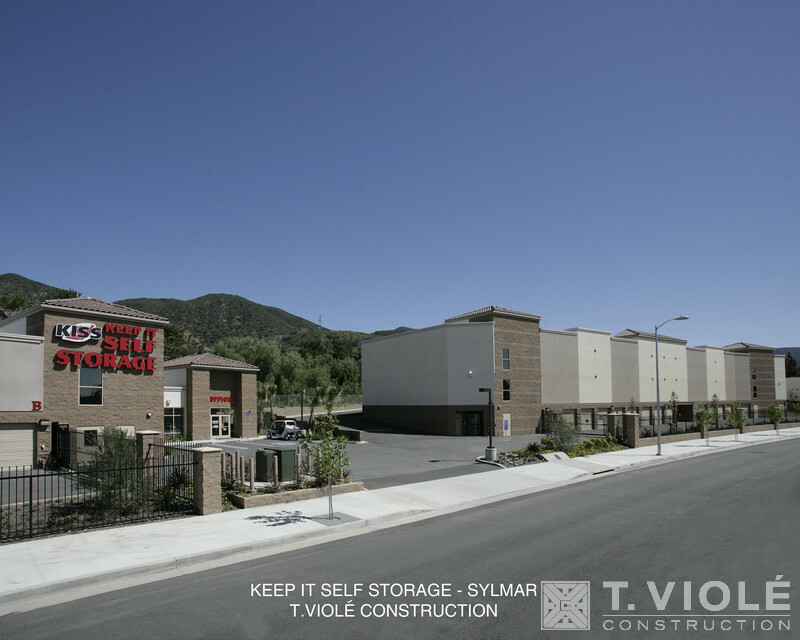 ft. self storage facility comprises over 700 rental units. The facility includes elevator service to one basement level and four floors above grade. Automobile access is available to both the first and second floors. 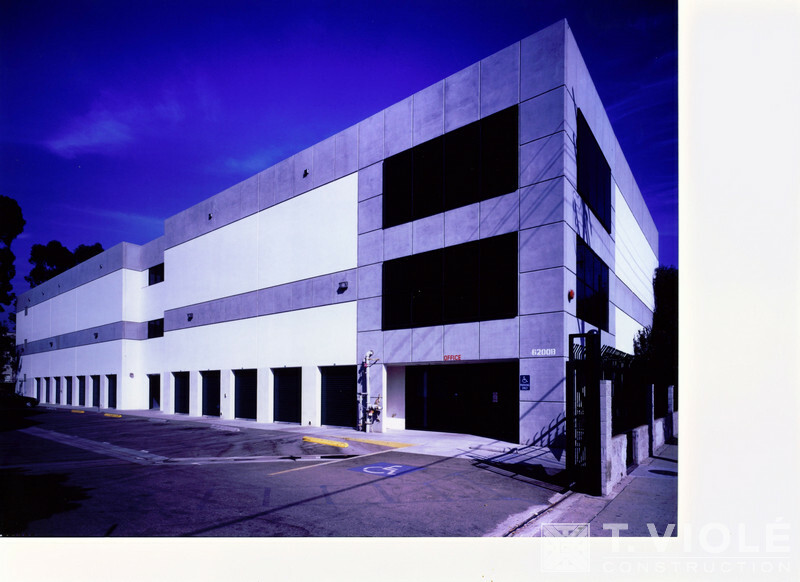 The basement level includes approximately 8,000 sq. ft. of climate and humidity controlled storage space. This 60,000 sq. 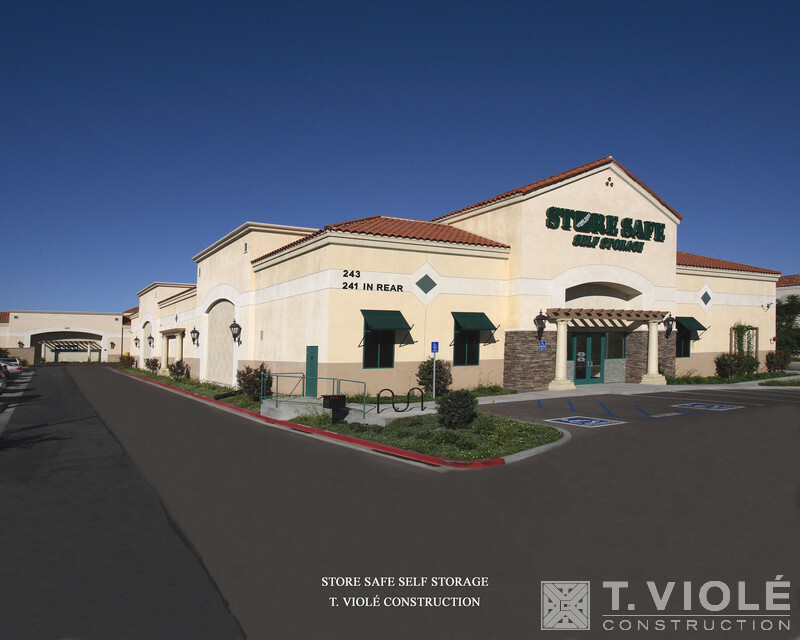 ft. self storage facility includes a one-level 20,000 sq. 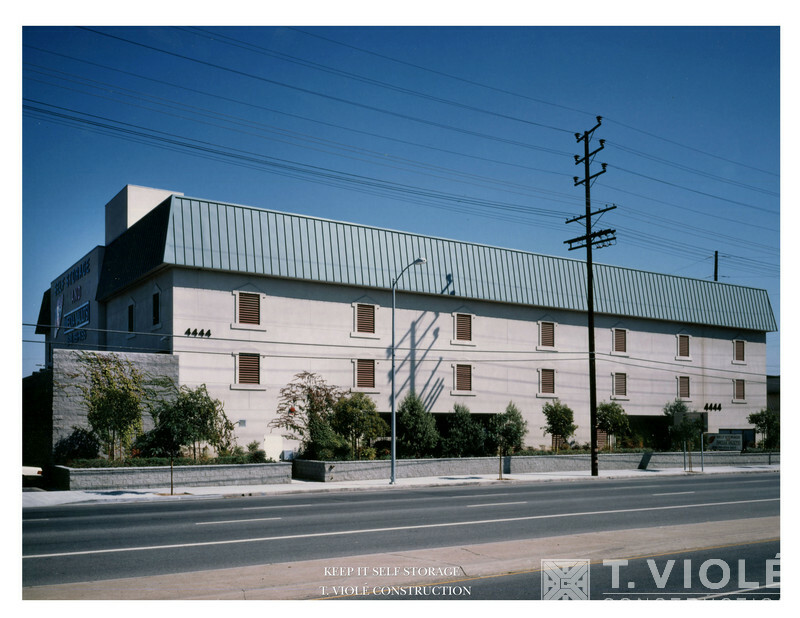 ft. basement with a pre-cast concrete deck at grade and a two-story, 40,000 sq. ft. pre-engineered steel structure over the basement. 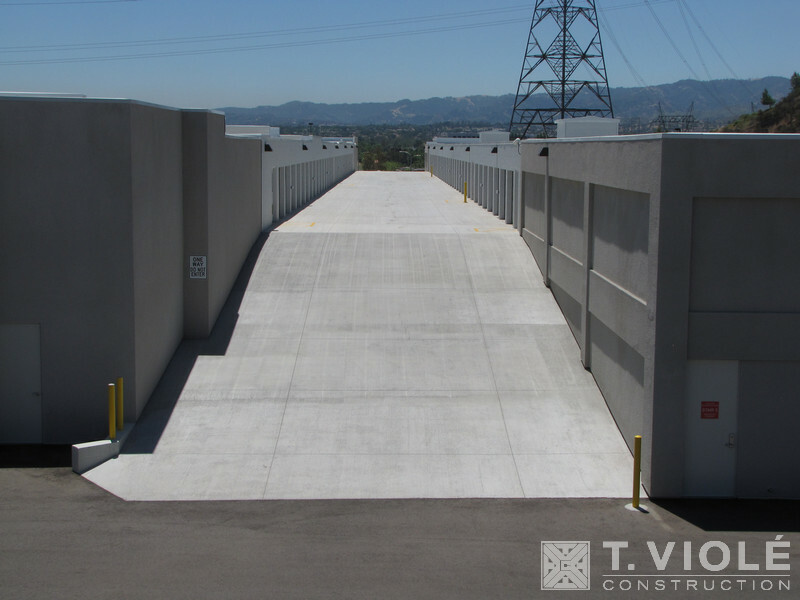 Located in Van Nuys, this facility has approximately 500 rental units, 200 of which are climate controlled in the basement.